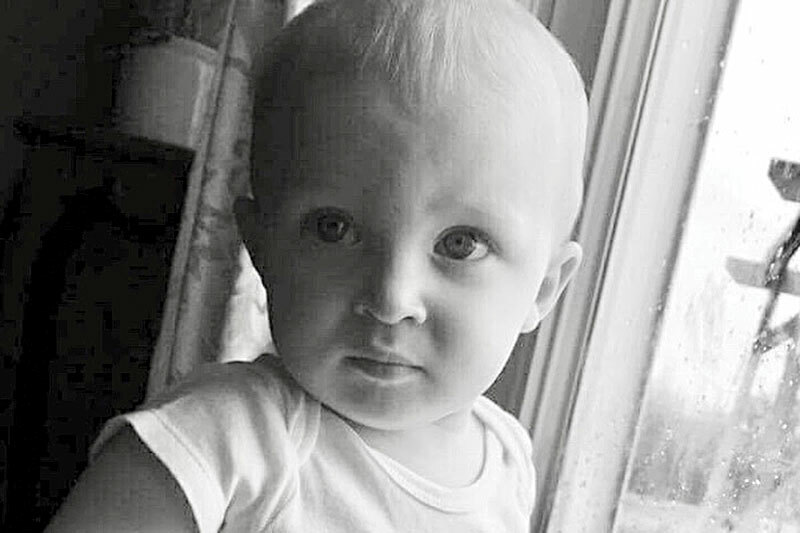 PHOTO COURTESY GOFUNDME PAGE Money is being raised for Tristan Hall, 2, who was hurt in a house fire Tuesday afternoon. ATTICA — An Attica toddler is undergoing treatment at a Michigan hospital for burns he sustained in a house fire Tuesday afternoon. prayers-for-tristan and had raised more than $6,000 as of Thursday night. The page is raising money for Tristan Hall, who, along with his mother, Jaylyn Hall, was hurt in a fire at 109 Seneca St. Tuesday. Barb Charlton, Attica-Venice-Reed EMS District’s coordinator, said they were taken to Mercy Health – Willard Hospital by Attica-Venice-Reed EMS District. She requested Life Flight respond to the scene, but it was unable to fly. The boy was taken to Mercy Health – St. Vincent Medical Center in Toledo, according to information from Lonnie Jaynes, chief of Attica-Venice-Reed Fire District. Tristan has third-degree burns on his entire body and was taken to C.S. Mott’s Children’s Hospital in Michigan, according to the fundraising page. “This baby boy is fighting hard for his life, and will receive many surgeries, transfusions and numerous procedures. The family will be staying in Michigan indefinitely,” it states. Jaynes said the cause of the fire still was under investigation Thursday evening. The fire started in an upstairs bedroom, he said. The fire is being investigated by Attica-Venice-Reed Fire District, Attica Police Department and State Fire Marshal’s Office. Jaynes said the family was displaced in the fire. The woman’s significant other was at work, he said. “We got the dog out,” he said. Jaynes estimated damage at $60,000. Most of it was to the bedroom where the fire started, and there was smoke and soot damage throughout the upstairs, he said.